Looking to develop your in-house video production capabilities? Producing high quantities of effective video can be a daunting task, and as brands look at building in-house departments to service their video needs, we’re here to support and train team members. Hurricane has the skills and experience to help you build an effective video production team and the insights to help save you money, to deliver results right from the start. We’ve done everything from running training sessions to installing complete studio setups. Our services include consultancy, creative, planning, camera training, studio build, equipment lease and full 24/7 support. If you’re thinking of creating videos in-house we give your internal team the support structure they need to deliver quality without making costly mistakes. What’s more, we never forget that it’s people who will be working on the projects, and we ensure your team members are comfortable and supported in their new tasks. 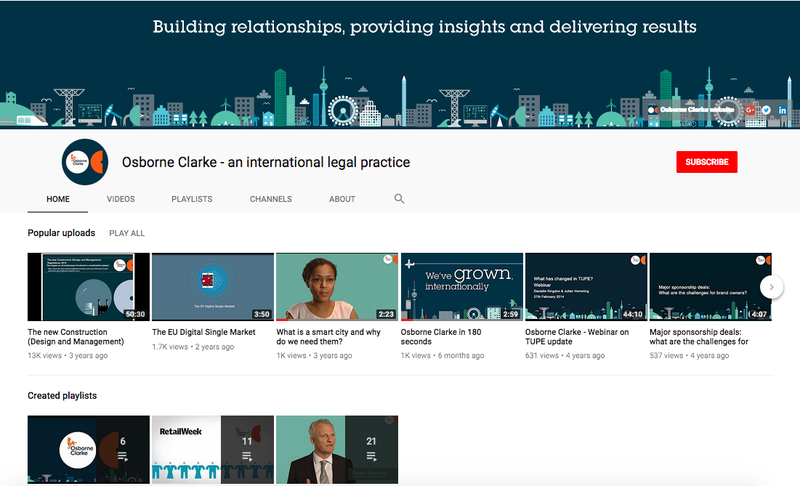 We helped international law firm Osborne Clarke to grow an effective in-house video capability. They now have trained team members, two in-house studios and a highly engaged audience. Our work with Osborne Clarke started with consultancy and included training, equipment purchase, a full studio build at their headquarters in Bristol and on-going support. They can now quickly and easily create talking head videos and even three-way interviews on a branded set. So far OC.TV has created over 75 videos and that number is climbing steadily. REN Skincare came to us for an overhaul of their video content and to help them build an in-house filming team. We started with an audit of their existing content which was followed by a content strategy, training and on-set shoot support while the team got up and running. 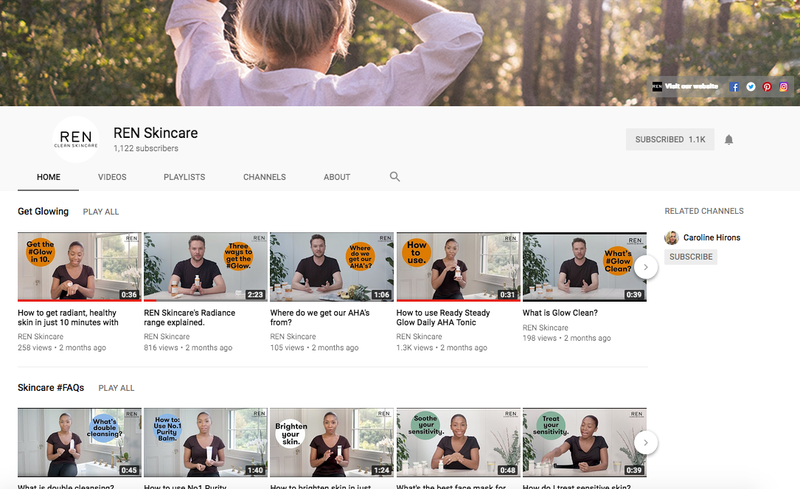 The REN Skincare YouTube channel now has dozens of successful videos and more are being added all the time. If you’re looking to add video into your marketing mix and want to keep as much as you can in-house, we can give you the expert backup you need to make it a success. Get in touch to chat about it further.